Is Covered California ready for round two? Lee assured reporters and consumer advocates that the California exchange has increased website capacity, added call center staff and installed a dedicated line for insurance agents to assist with applications. LOS ANGELES — The California health insurance exchange was the Rookie of the Year in 2013 among the states that created exchanges. 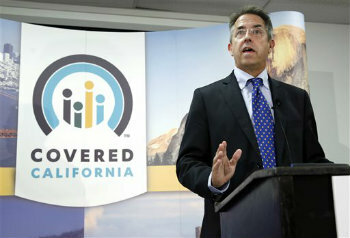 More than 1.1 million Californians signed up with a health plan through Covered California in the first open enrollment period. The exchange hit one out of the park, yet it’s the rookie mistakes that bother its leader.